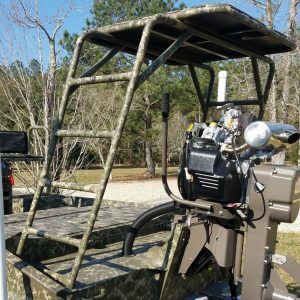 Mounts on any deck for instant bow fishing action. 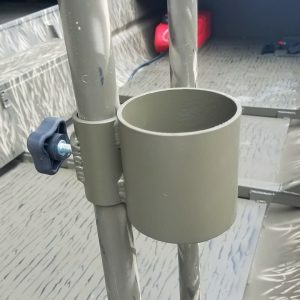 Knee rail included. 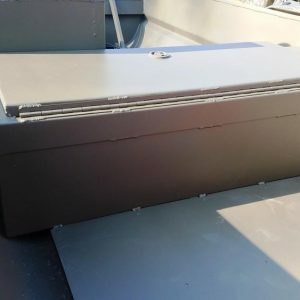 This deck turnbuckles to existing bow rails. 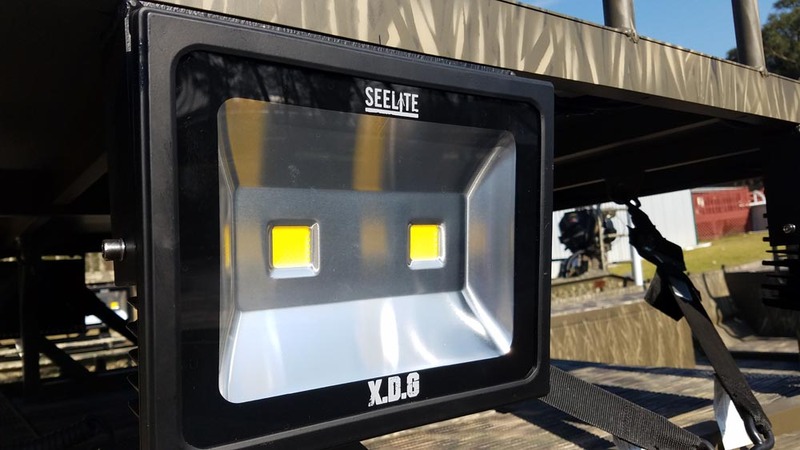 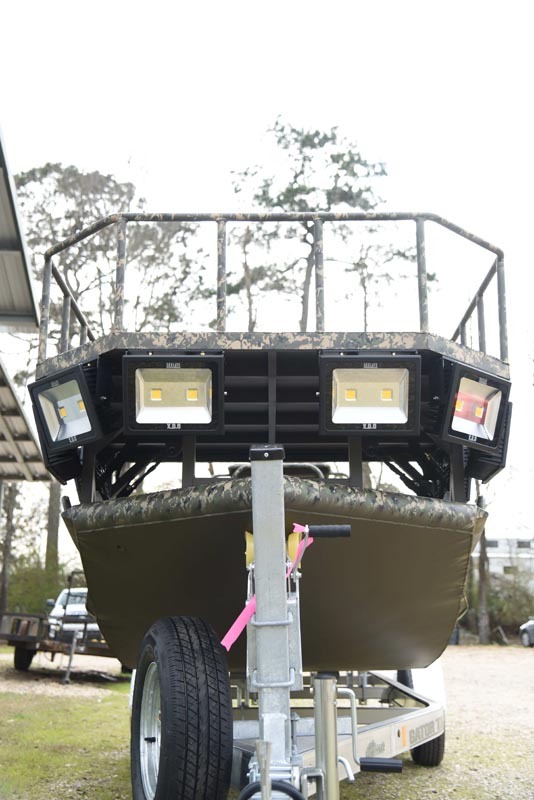 Additional hardware may be required for some boats without rails. 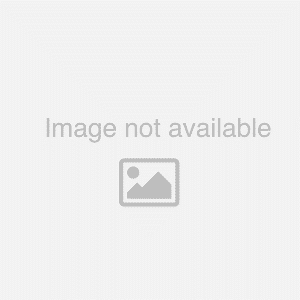 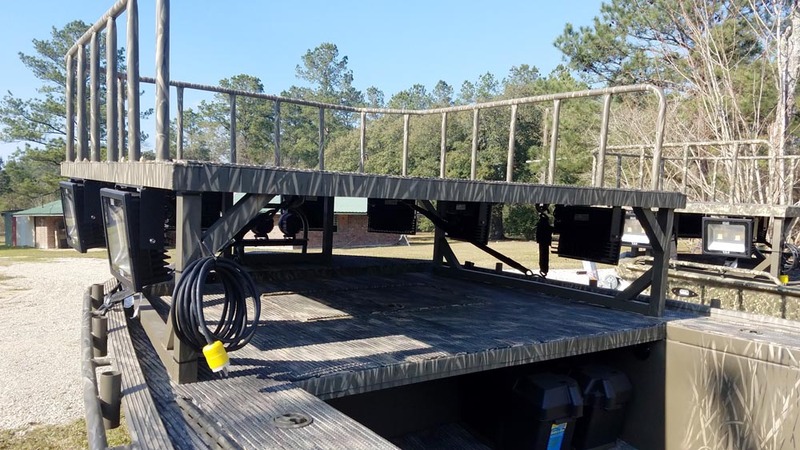 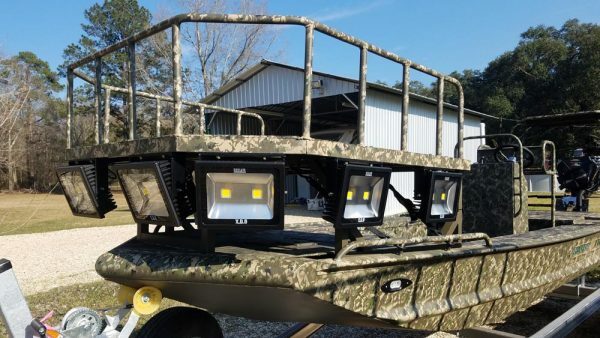 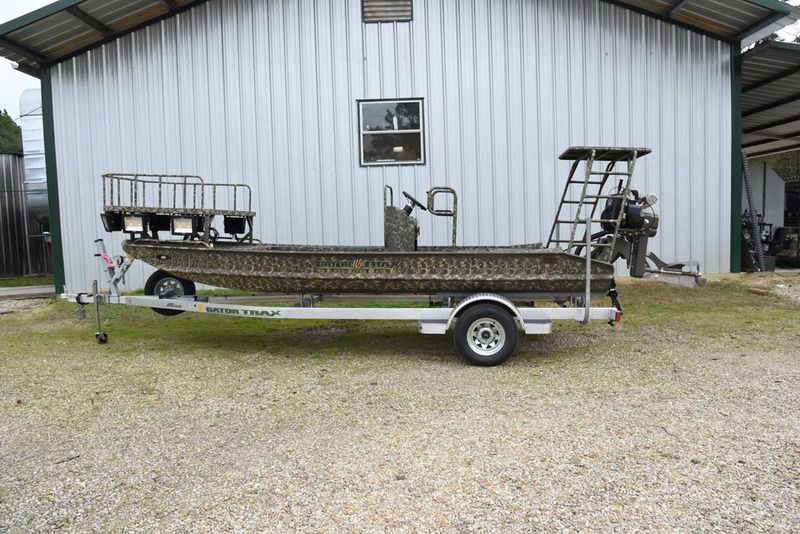 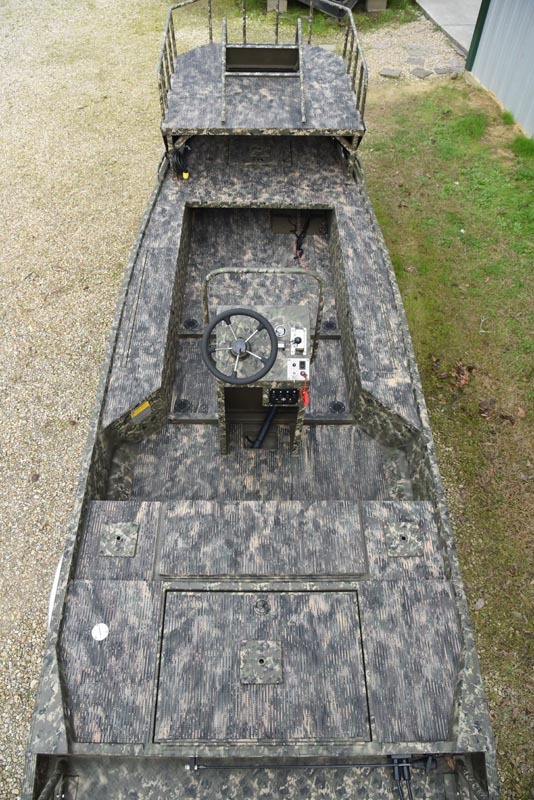 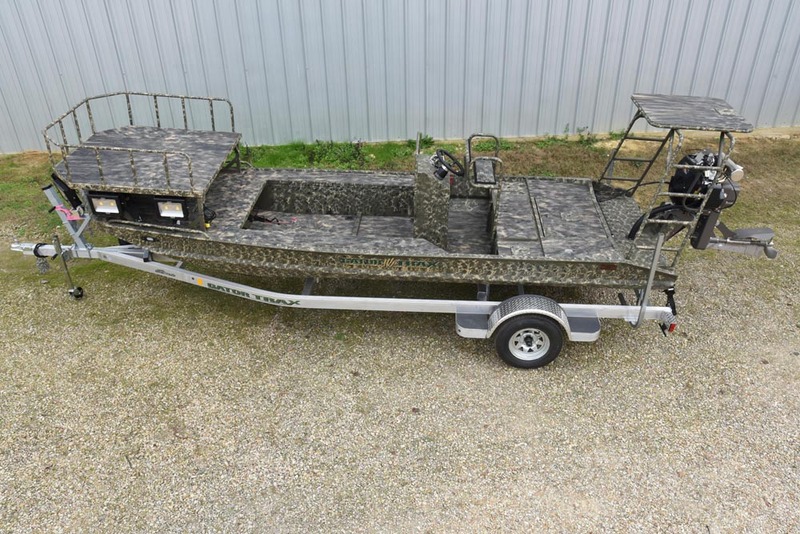 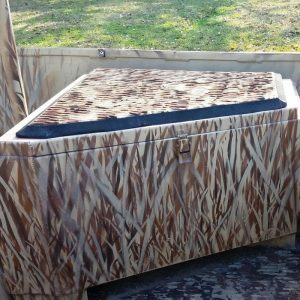 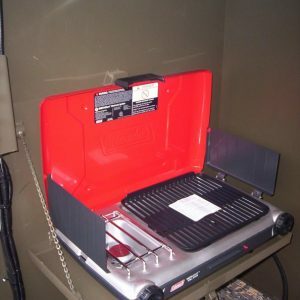 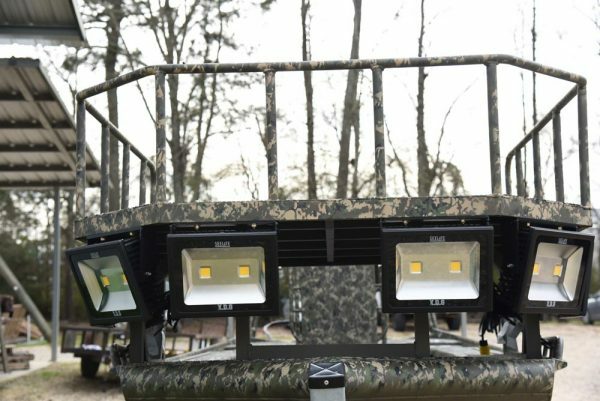 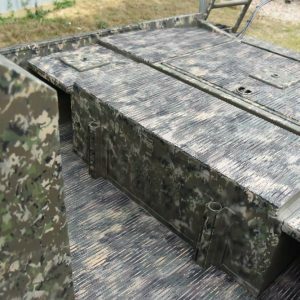 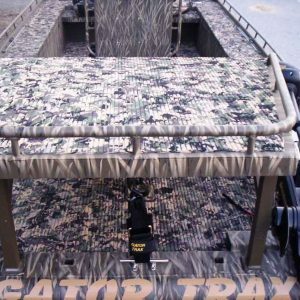 Convert your duck hunting boat into a top of the line bow fishing rig and back again in minutes!